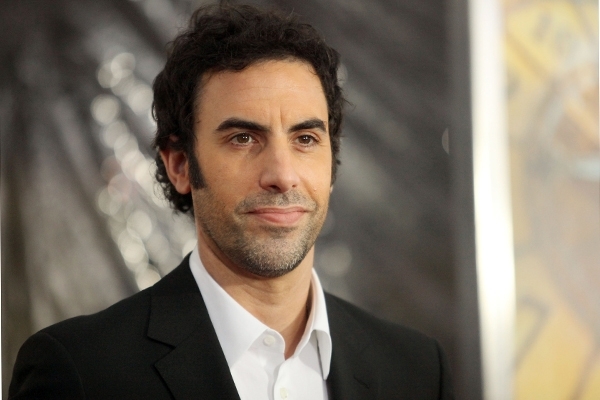 Sacha Baron Cohen has dropped out of a planned biopic on Freddie Mercury over creative differences with the surviving members of Queen, the late singer's band. Deadline reports that the band, which has script and director approval, envisioned a family-friendly PG movie about Mercury, while Cohen hoped to make a grittier R-rated film about the flamboyant singer's life. Mercury died in 1991 of AIDS-related pneumonia. Cohen had been linked to the project since 2010, and was developing the film with Oscar-winning writer Peter Morgan and directors including David Fincher and Tom Hooper, who had recently worked with Cohen on Les Misérables. None had the approval of the band, though, which has prompted the Borat star to walk. The film, whose producers include Robert De Niro, will go ahead with another actor in the role of Mercury.